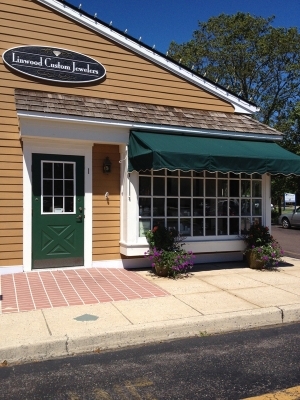 Linwood Custom Jewelers was founded on the premise that friendly professional service is as much a part of the enjoyment of the jewelry buying experience as the jewelry itself. A piece of fine jewelry is a cherished memento, a celebration that should reflect the spirit of the occasion. We offer a wide assortment of beautifully designed pieces from the classics to cutting edge style. 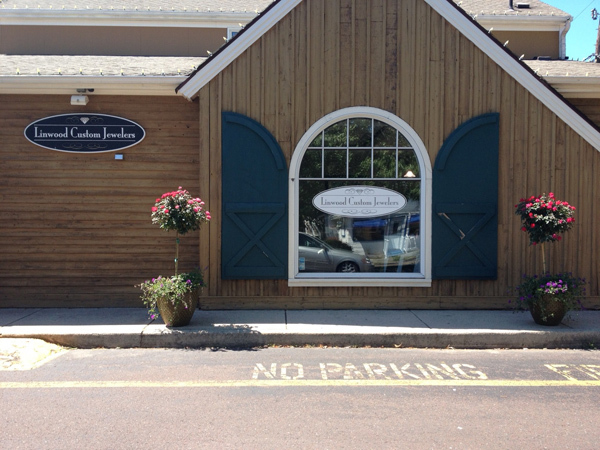 Many of our creations are crafted in our own shop. 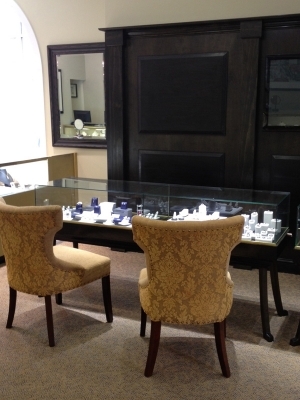 Linwood Custom Jewelers offers a complete array of services including sizing, repairs, custom design, and diamond remounting. 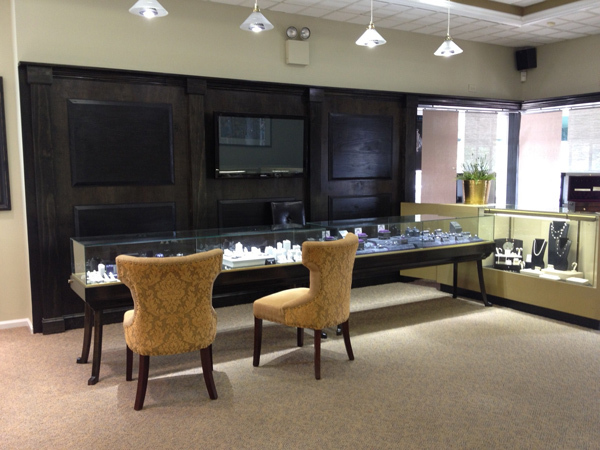 Come to Linwood Custom Jewelers in the Central Square Plaza for any jewelry or gift occasion and experience a new era in service. We want you to be happy with your purchase. If you need to return an item(s), feel free to pick out another piece or we will gladly issue a store credit to be used at a later date at either Linwood Custom Jewelers or the Linwood Silver Company.